Tutus, those puffy tulle skirts worn by ballerinas and little girls, are gaining popularity with an unlikely crowd—runners who wear them during races. More runners are wearing tutus and sparkly skirts for their races, during marathons and triathlons. The skirts are more popular with women, but can be seen on men. Tutus and sparkly skirts are very popular with those touched by cancer and with other charitably causes. I saw numerous tutus and sparkling skirts when we ran the Neverland Family Fun Run as part of the Tinkerbell Half Marathon weekend. After the weekend I got inspired to look for patterns to make my own fun running skirt and inspire my daughters to run in their own custom running skirts. 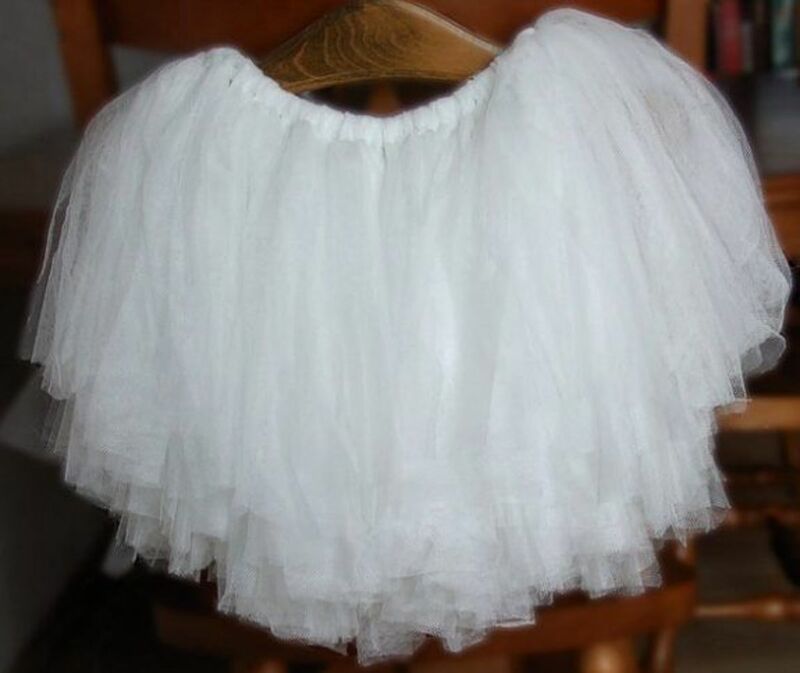 There are several different directions for making no sew tutus on different waistbands from tulle and directions for making a tutu out of plastic bags. I even found a few tutorials on making a running skirt. You can also find directions for making a sewn tutu and links to sewing patterns if you want to make a more substantial tutu or pettiskirt. 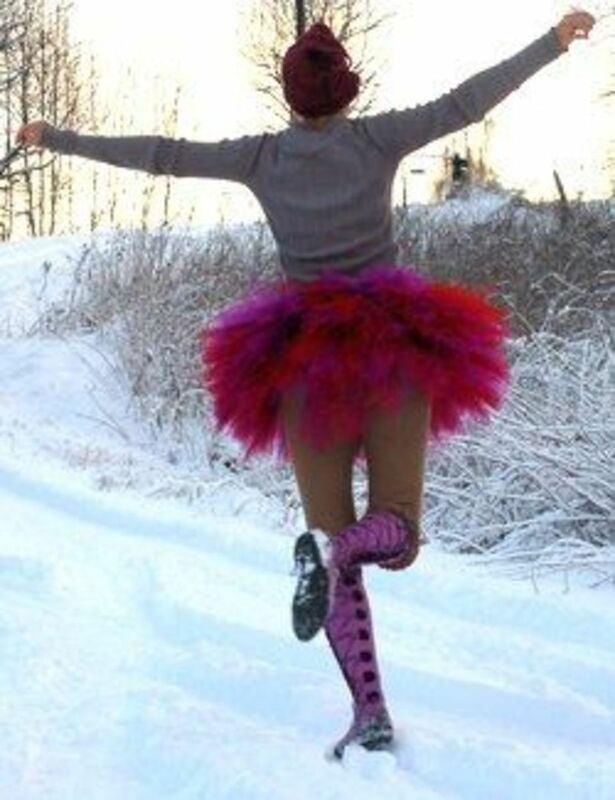 I hope you will be inspired after reading this and discovering how easy it is to make your own run more fun and magical by creating a custom tutu—designed by you! 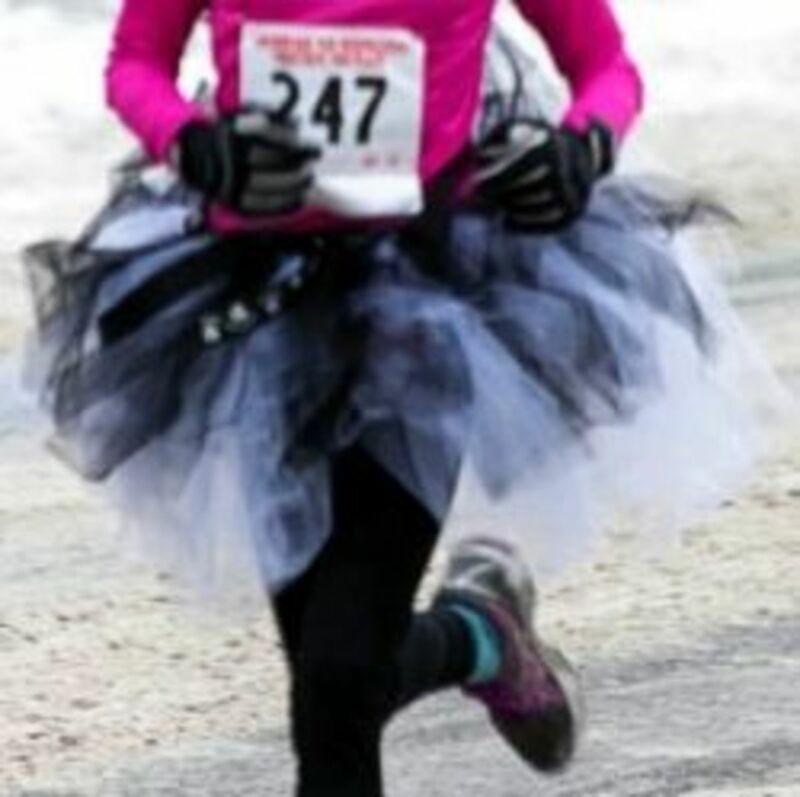 Tulle Running Tutu by Alaskan Dude. Used under a Creative Commons License. What do you think about wearing a tutu for running? How can I make my own tutu? Runners in Tutus at different races and marathons from Katinalynn, kungaloosh, Katielann and Alaskan Dude. All used under a Creative Commons License. The results on this page are what I have found so far, the patterns, instructions, directions and inspiration to help me make custom running tutus to wear during the next Tinkerbell race in 2014. I figure the information will be helpful for other running readers who may be interested in making their own running skirts. I will be adding in photos of our running skirts once I get them made, until them I have found some excellent examples to illustrate. It seems that tutus are becoming one of the most popular running attire or costume for the many Run Disney events, half marathons and marathons. After doing all of the research my favorite Disney-inspired running skirt ideas are Amy Mascott's How to make a no-sew fairy skirt (or a fancy tutu) and Adrianna's Cinderella Skirt, though we may opt for for the simpler no sew embellished version so my daughters can make their own. These elastic crochet headbands can be used to make a waistband for a tulle tutu. Use one headband for infants and children, two for adults. Pick your favorite color and get started. I love the exuberance and love of life oozing from this series of photo. Maybe I could do this if I knew no one was watching. I feel that they [tutus] are important runner attire that garner you lots of attention and photos, I also believe that they make you run faster, enjoy the run more, and make you feel fantastic. I firmly believe that you cannot consider yourself a truly accomplished racer unless you have done one in a tutu. Part of the reason it is so easy to make a no sew DIY tutu is that there are so few materials needed to make your own. Just cut tulle and a waistband. The length of the skirt plus 2 inches. To figure out the amount of ribbon needed when making a tie-on tutu measure around the waist so it fits comfortably then add in enough extra ribbon to tie a bow or a knot. 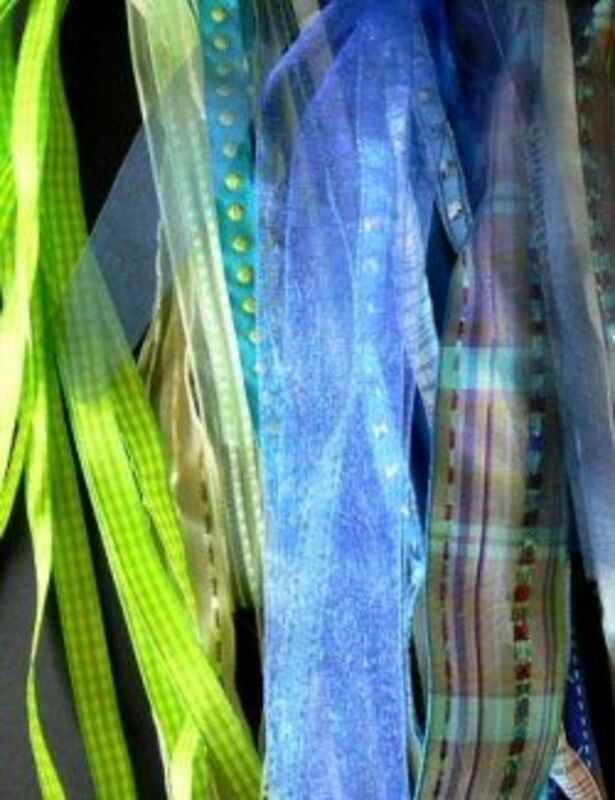 Someone with a 26 inch waist would have 10 inches for tying if you use a yard of ribbon. If you purchase the tulle on a roll, it makes cutting the fabric that much easier. 25 yards of tulle will give you 900 inches of tulle. To figure out the amount of tulle needed (or ribbons to tie on) measure the length of the skirt and add 2 inches (for the knot). A yard of tulle will make a 17 inch tie (with 2 inches for the knot), so the 25 yard spool will yield 25 skirt ties. How many spools of tulle to get depend on how full you want the skirt and how many colors you want in the skirt. The skirt to the right looks to be a very full skirt (estimating 75 to 100 pieces) with three colors - red, white and green. A glue gun is helpful for gluing on the embellishments. 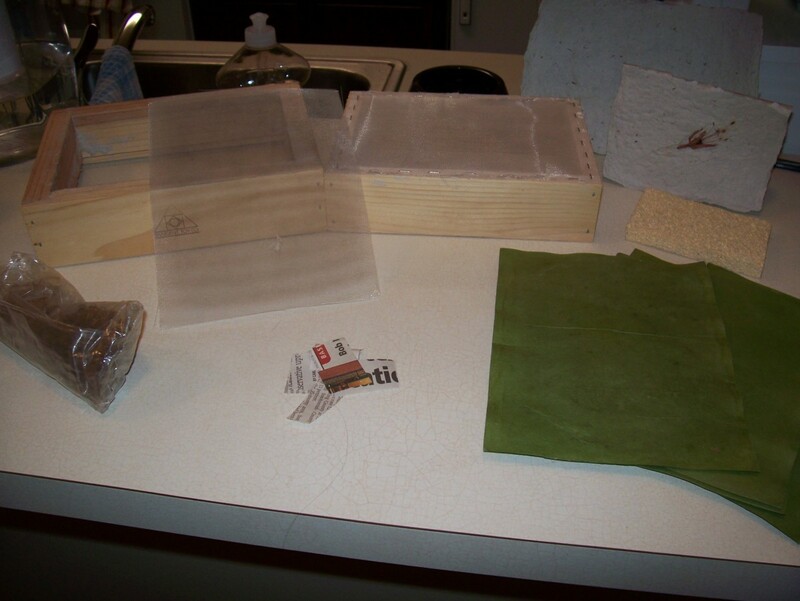 Nashvillewraps shares how easy it is to make a tulle skirt, if you start with 6-in tulle ribbon. Getting the tulle on a roll makes it a lot easier to create uniform width pieces for the skirt. 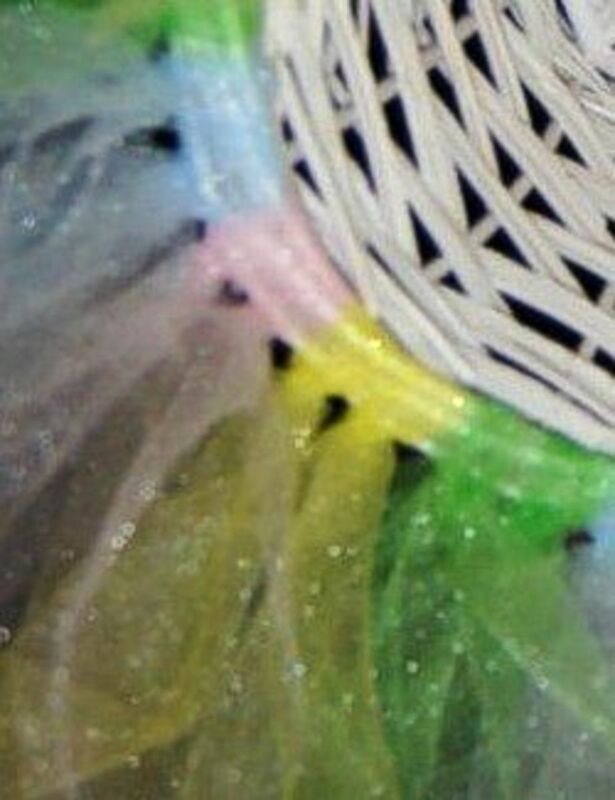 Just two of the many different colors of tulle on a roll available on Amazon. In her video tutorial on How to Make a Tutu Dress Sandy Bell shares a great tip for cutting tulle pieces quickly and uniformly by wrapping the tulle around a cookie sheet. (Start at 1:50 to see her using the cookie sheet). With this 17 in cookie sheet you should get one tulle piece for each yard. You can also use a piece of cardboard cut the the desired length e.g. (18 inches to use up a yard for each piece) and wrap the tulle around the cardboard. Once you are done wrapping, cut all of the folds at the end that you started to create your pieces. Add some sparkle to the tutu with glittery tulle. These are only a few of the colors available. I know I'll be ordering some of this glittery tulle. The hardest part will be choosing the colors. Just two of the many glitter tulle spools available on Amazon. Ribbons, waistband elastic and crochet headband elastic can all be use for a tutu waistband. This 1 inch ribbon would be a good width to use for babies. This 1 1/2 inch ribbon would be a good width to use for adults. The Lark's head knot is used to attach the pieces of tulle to the waistband. It is a pretty simple knot once you get the hang of it. To make the knot fold the tulle piece in half (matching up the ends) and then place loop under the ribbon or elastic waistband. Pull the loose ends through the loop, so the knot forms around the waistband. Tighten up the knot and move to the next one. Look at the illustration below to see how you loop the tulle over the elastic or ribbon waistband. When using a crochet waistband, be sure to put the loop end through the hole. To create a full skirt, bunch the knots close together. For other illustrations on making a Lark's Head Knot see the Make a Larks Head Knot on About.com, the video tutorial below from LadyJulia (npatroni.) or the basic animated steps on How to Macrame from Wikihow. 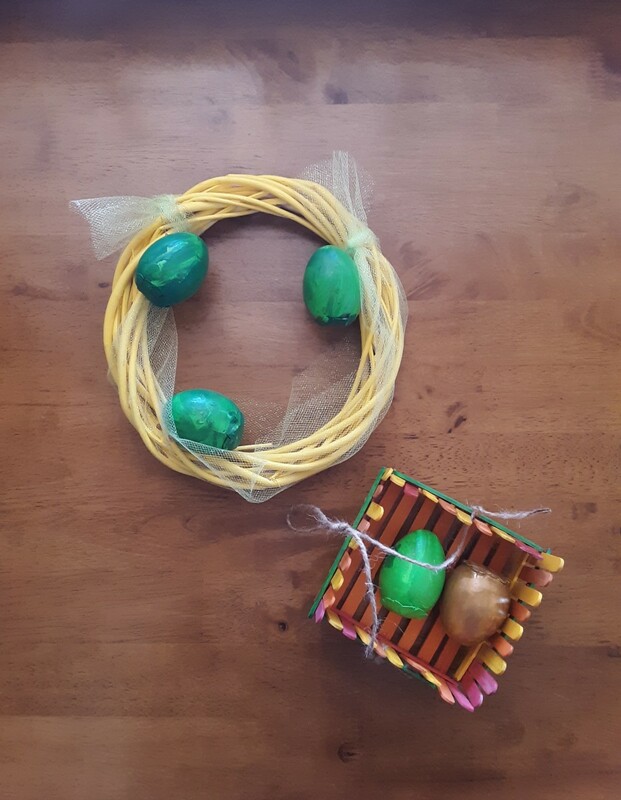 Tulle tied to a basket with a Lark's Head Knot by Wicker Furniture. Used under a Creative Commons License. Learn how to tie a Lark's Head Knot in this video tutorial from npatroni. Another waistband option is using elastic. Measure the waist of the runner and subtract 2 inches. This will give you a snug fit with enough for an overlap. Using 1" elastic is a good width to use for a tutu waistband. Try the elastic overlapped around the waist to make sure it fits and that the wearer can get it on or off. For a person with a 26 inch waist, they would need to use 24 inches of elastic. To make it a no-sew option, you can glue gun the overlapped elastic together or stitch up by hand. Of course if you have a sewing machine you can easily stitch the edges together. Once the elastic waistband is ready, start adding in the cut tulle. Christie O from Averagemomswearcapes.com shows how to make a no sew tutu for race day. She also does a great job of showing how attach the tulle to elastic band. You can usually find tulle by the yard at your local craft store as well. Be sure to buy 10 to 12 yards if you planning on making an adult skirt. Two of the many colors of tulle on Amazon. These are some of the official running tutu tutorials that I found written by official runners who wear tutus for race day. A quick and simple tutorial on how to make a no-sew tutu for your next race! 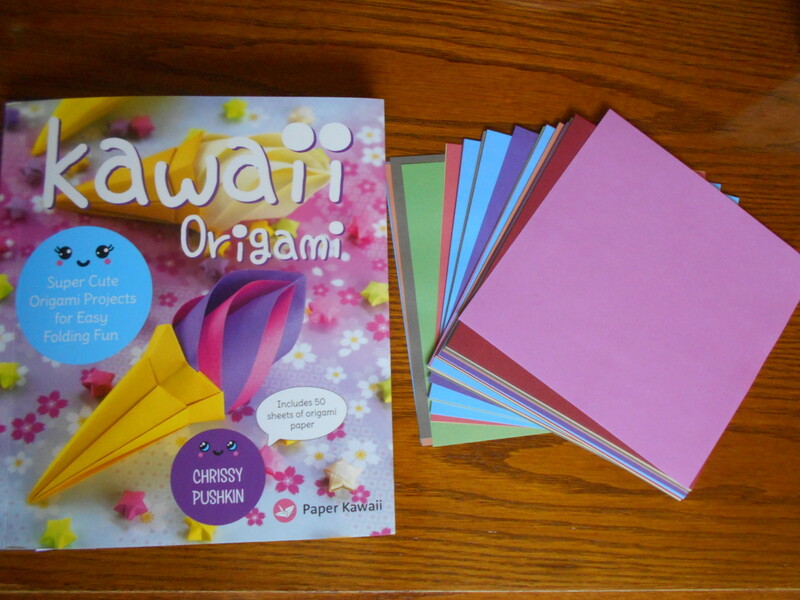 Printable instructions and a video tutorial make it simple! Ricole Runs (Sometimes): How to Make a Princess Tutu! Have a Princess race coming up? Know a runner in your life doing the Disney World Princess Half Marathon? BECAUSE I'M DOING THAT RACE! Thus, my need for a princess tutu. A collection of online video tutorials for making fairy skirts and tutus from Amy Mascott, Chitty D, laceandtrim, BFranklin Crafts and camrynscloset. Several of these skirts are done in different colors of tulle to use as inspiration for designing your own custom skirt. Most of the instructions that I found for making a tutu are for infants and little girls. Any of the basic tutu patterns can be adapted for adults just by sizing up. How to make a tutu skirt for your little girl. Need to learn how to make a tutu? This tutorial shows you how to make a tutu without sewing. It’s really easy and quick! Anyone can do it. No sew tutu tutorial on how to make a tutu for the little girly person you love. 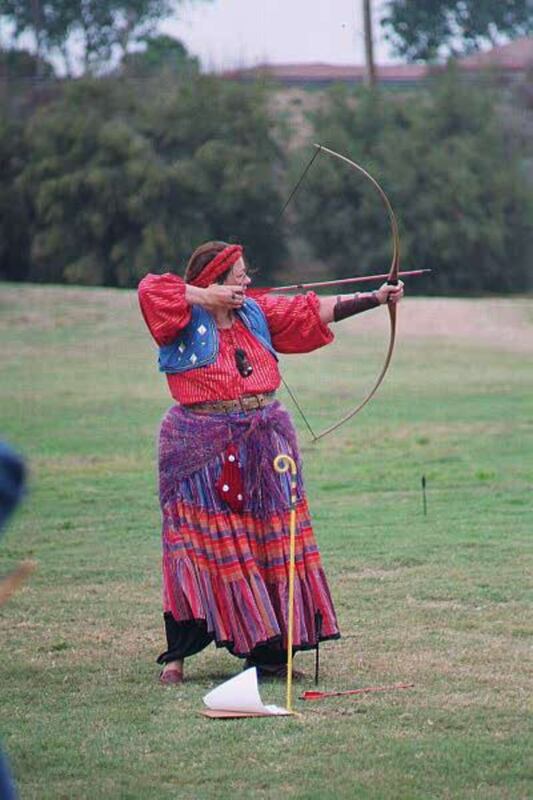 It’s a How-Tutu! Learn how to make an easy tutu skirt without sewing using 6-inch tulle ribbon. These are RIDICULOUSLY in expensive to make and little girls LOVE them. Making a tutu using a headband and tulle is very simple. You just need a headband or two, spools of tulle and any embellishments you want to add to customize the skirt. For an infant or child you can use a single headband for the waistband. For an adult you will need to get crochet headband ribbon or buy two headbands and glue or sew them together. With the green headbands to the right, you get a fun bow to include as part of the waistband embellishment. To see the different ways to make a headband or join the crochet headbands watch How To Make Crochet Headbands by HairHardware. Once you have the headband converted into a waistband all you need to do is cut your tulle and tie the tulle pieces in place with the lark's head knot. The multiple rows on the headband allow you to easily create multiple layers in a skirt, just by adding in more layers to the headband. 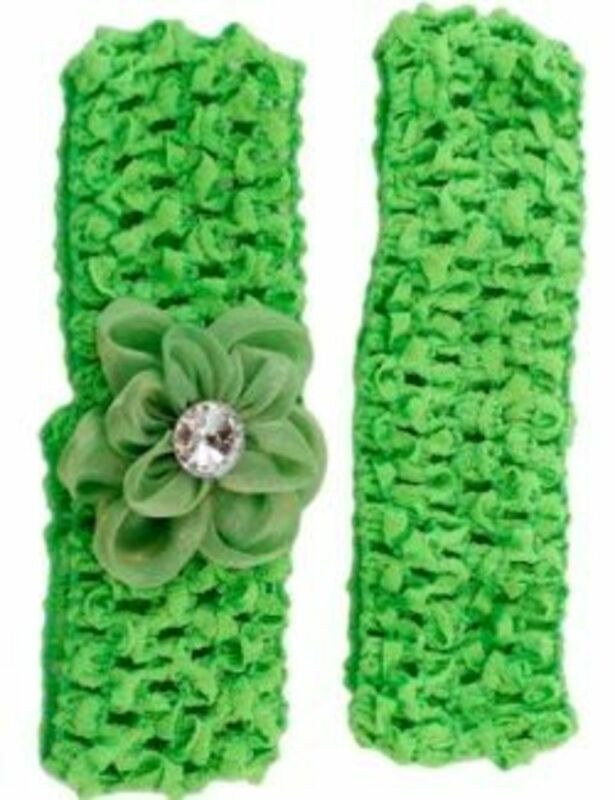 Stretchy Crochet Headbands in Green set of two available on Amazon. Get enough tulle to create the color and fullness effects of your custom skirt. Elastic crochet headband ribbon lets you order the headband material by the yard, but doesn't give you as many color choices as ordering the colorful headbands. Crochet elastic headband ribbon makes is really easy to add tulle strips when creating a tutu. For adults you need at least two headbands to make a skirt. 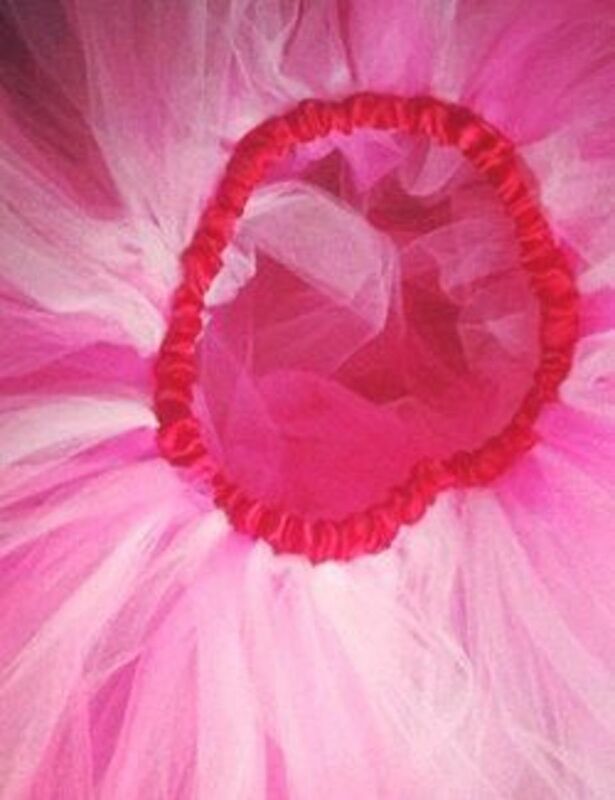 A collection of online video tutorials for making tutus using headbands from Justaddabow, Julia Rogers, Genavieve M and Sandy Bell showing how to make a dress using tulle and a headband. Use our easy Tutu Tutorial: with Crochet Headband Waist to create full, beautiful, perfect tutus that will put a smile on any girls face. This tutorial will show you step by step how to make a no sew pixie style tutu pointy ends)! See how to make a two layered tulle tutu by tying the tulle pieces two at a time. The trick to making a multiple layered tutu is using an open weave or crochet elastic headband for the waistband and putting it around something like your knees or a chair to keep the skirt band visible and movable while working on adding in the tulle pieces. I've seen examples for children's tutus using a roll or paper towels, large cans or a lampshade. 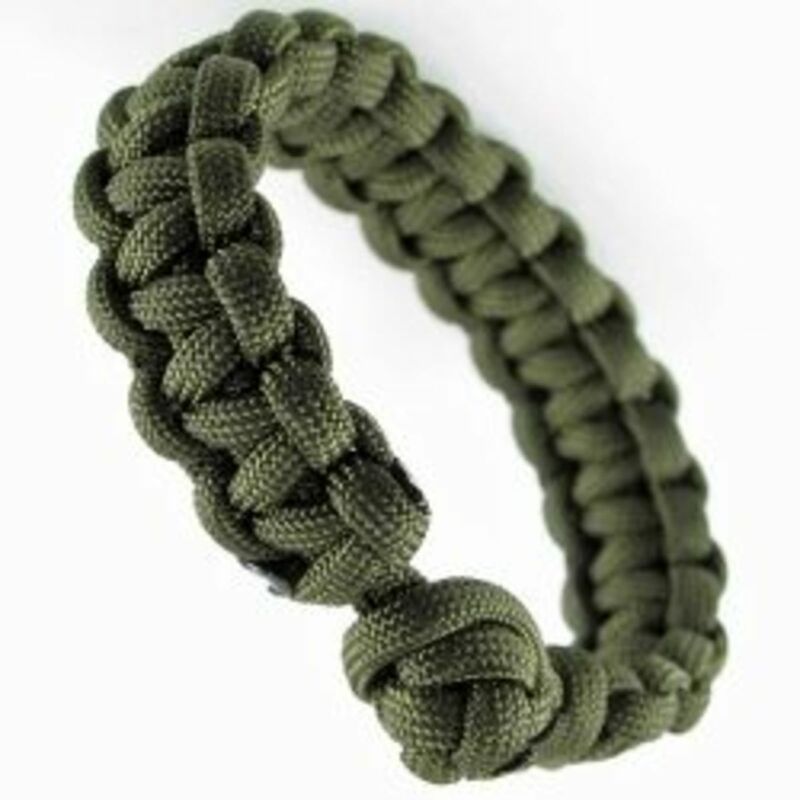 You could probably wrap the headband around a cereal box or pillow as long as it can be easily turned and repositioned. The crochet headband with it's rows help keep the layers organized. The multiple rows (with holes) on the headband allow you to easily build multiple layers of a skirt, just by adding in row upon row of tulle pieces to the headband. Watch how the layers are added to a headband in the video clip, "How to Make a Triple Layer Tutu" shown below. This red tutu to the right would be created with several rows of red tulle and then adding in a layer or purple tulle as the final or top row. There are other techniques for making two colored or multi-colored tutus described in the links that follow. The trick to making a multiple layered tutu is using an open weave or crochet elastic headband for the waistband. It help keep the layers organized while building the skirt. This is an easy, everyone can do it project. Includes tips for working with several colors and layers. Don't be fooled by the cuteness of the double layer tutu, it isn't any harder than your standard tie-the-tulle-onto-elastic-tutu. Learn how to make a multi-layer tutu into a dress from Hip Girl Boutique. Although the example is with a single color, you can easily make different rows in different colors. Sewn tutus can also be sewn for a more substantial skirt. They can vary from the basic to the more complex. Some of the simple patterns require just sewing together elastic for a waistband or customizing a waistband like the ribbon covering seen in the image to the right. More extensive sewing involves to using full circle skirt patterns or gathered tulle to cut out multiple layers of fabric to sew together. The Cinderella tutu from Crafterhours is amazing and would make a fantastic Disney-inspired running skirt. Making it in green with a green or colorful overlay (the white parts in the pattern) would turn it into a Tinkerbell skirt. You could sew it in colors to make it look like an inverted flower. For a more professional and fuller skirt (one that will also take more time), consider making a pettiskirt out of tulle or chiffon. The pettiskirt was originally designed to go under skirts to make them fuller, these undergarments are becoming outer garments. Bright pink tutu from Carnivore Locavore. Used under a Creative Commons License. If you'd rather use a real sewing pattern, these are just some of the available sewing patterns that include tutus and skirts. The first four patterns are for children, the last one (Simplisity 2067) is for adults. This costume pattern includes several different tutu options for girls. This sewing pattern includes a tutu pattern for women. Some of the other patterns that I could find for sewing tutus or the more elaborate pettiskirt. Adrianna from Crafterhours is helping out with the Tutu Drive & guest posting for me today. A few weeks ago i made my daughter this tutu skirt. I wanted to make something different than the tulle and elastic. When I got it into my head to make my little Scout a three tier tutu, there was very, very little to be found. This three tier tutu ties on in the back for easy access. View details for the sewing technique How to make a tulle skirt on BurdaStyle. So I joined the craze and embarked on a pettiskirt project. There really is a reason that pettiskirts are so expensive. These suckers are so time consuming! Martha and Kandi Lightner of Kaiya Eve Couture make pettiskirts, adorable satin charmeuse skirts that are perfect for little girls. The embellishments can be tied into the skirt or attached by sewing or with sticky dots or a hot glue gun. One of the best parts of making something yourself is that you get to customize your project with the colors you want and the embellishments to truly make a OOAK (one of a kind) item. Genavieve M shows how easy it is to add ribbons when making a no sew tutu using a crochet headband. These are just some of the many different embellishments that can be added to decorate and customize a tutu. Star Sequin Applique - Silver - Mini - 4 pcs. Shine with these sequin star applique. Cover several tutus with these colorful flower petals. Elf green flowers are perfect to decorate a Tinkerbell-inspired tutu. Clip fiber optic light into the tutu to make it light up at night. 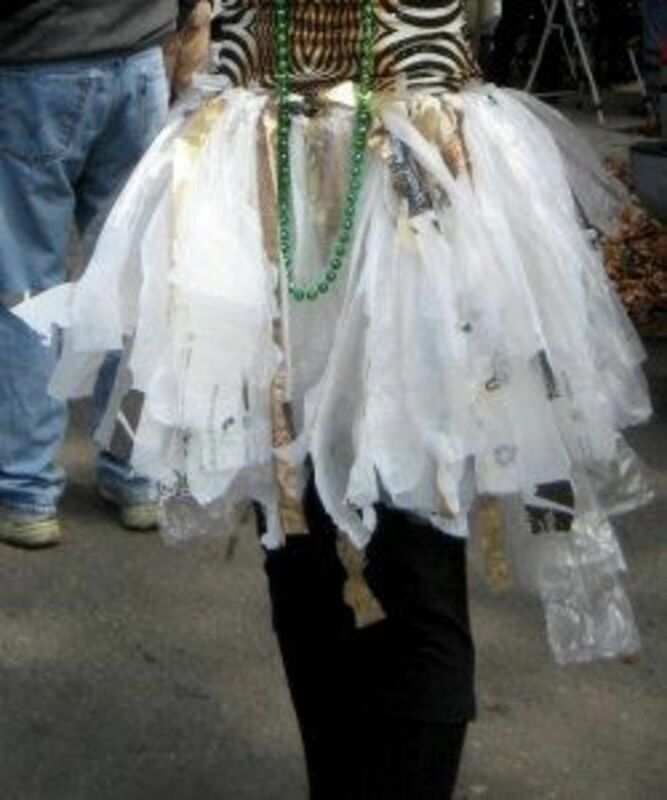 For a no cost, eco-friendly, recycled tutu you can make one just using plastic shopping bags cut into pieces. This eco-friendly type of running skirt would be good for any earth day or spring green runs, although the plastic might be a bit hot on warm days or longer runs. To make the plastic bag tutu, you just need to cut up 20 to 24 shopping bags into strips of 2 to 3 inches wide. If you are making the skirt for an adult (or want one longer) then cut the bags length-wise from top to bottom (after cutting off the handles). If you want the skirt for a child or shorter, cut down one side and then cut bags cross-wise to create shorter strips. Get bags of all one color if you want the skirt to look more uniform, use colored bags to add color to the skirt. Now all you need to do is attach the bag strips to a waistband. For an entirely recycled skirt, cut a waistband out of a bag (use the part with handles for extra length) or a piece of string or ribbon and attach the plastic bag strips one at at time. Add more to make it fuller. If you don't have the time to make your own running tulle skirt, you can always order one in your favorite color and then add your own embellishing touches. While not specifically created for running races, these organza tutus, especially the shorter ones would work well in a run. Would you wear a tutu? Would you wear one running? @lesliesinclair: Love the idea of a tutu making party. I think there are a lot of people who like the skirts to increase modesty. This is so fun, but runners wearing short tutu-ish skirts for races is nothing new. My Muslim friends who run always pop on a short skirt over their leggings, as a part of their modest dress. The video instructions are really clever. I can envision a tutu making party. @Arod17: Have fun making a tutu. @Toytasting LM: I was trying to make them simple instructions. Thanks. @SusanDeppner: Once we've got the skirts done I'll see if I can get a picture of them/us from our next Disney race. Yes! 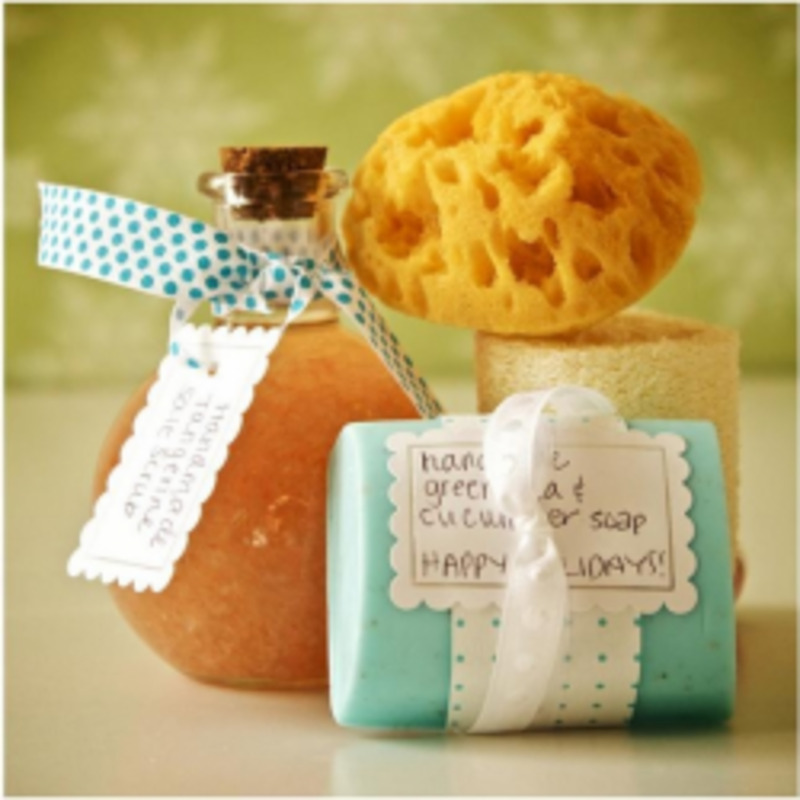 Love this idea and your great instructions. No pictures of your daughters, Comfortdoc?? Maybe a family shot from your next run? 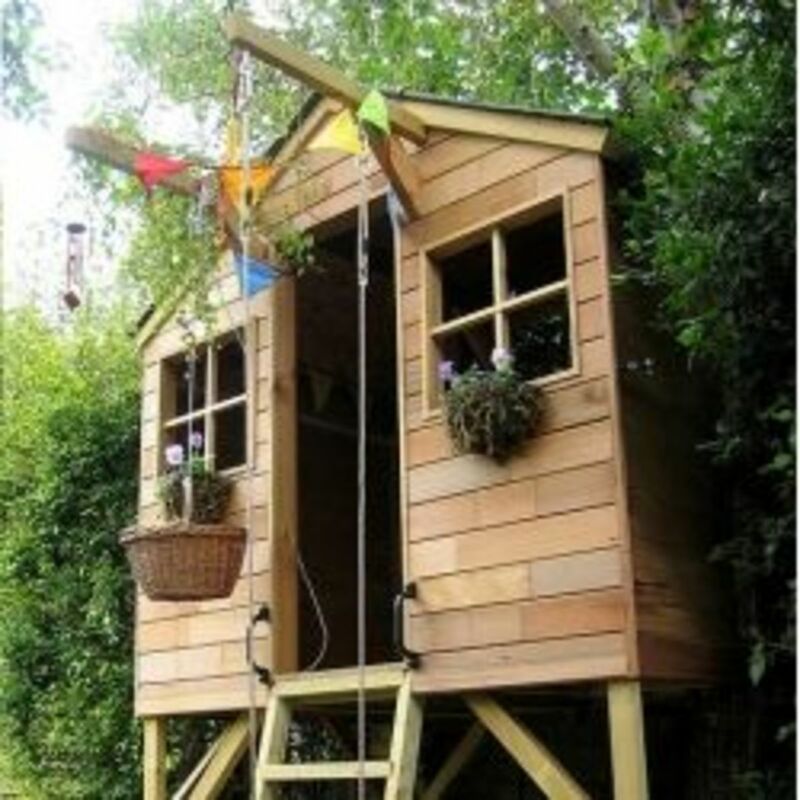 :) This is a great idea - so much fun! Great tutorial! You have make it so simple for all to make tutu's. Thanks. @Rosetta Slone: Maybe you could walk a race. :) I'm getting back into running to keep myself and my daughters healthy. I would definitely wear a tutu, but you couldn't pay me enough to run a race! This is a really great tutorial, and those runners look so happy. @Jogalog: I decided to get one of the sparkle hats to wear for normal runs. I don't want to scare the deer and the squirrels when I run. You make this look really easy to do. 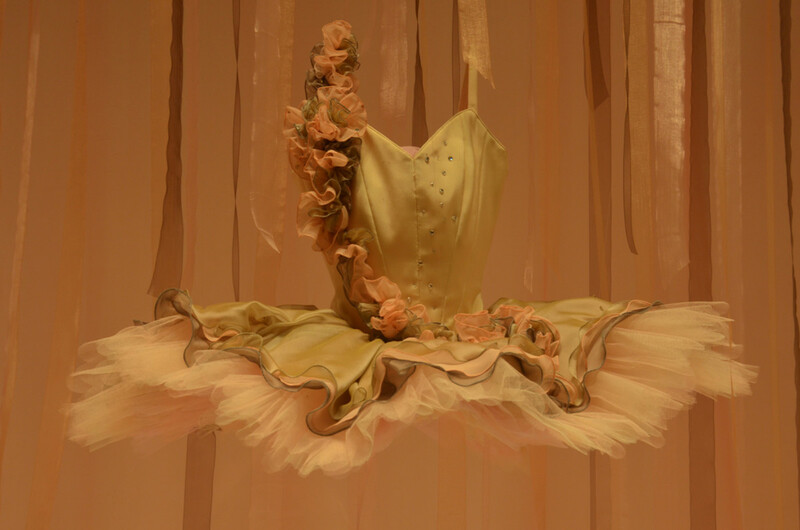 @aesta1: The no sew tutu pattern *is* really easy to do. As a runner I can see that this craft could come in very useful one day! For a race though, I would be too embarrassed to do my normal runs wearing one! @Cynthia Haltom: As more women are getting into running (like with the Disney Runs) they are dressing up in costumes. I tried looking for different techniques so even my kids could make them. @john9229: You could have everyone on your family team wear a tutu. Well done article! However, I look bad enough running. Adding a TuTu would likely get me arrested! @anonymous: I think that a lot of people may. @SheGetsCreative: Let me know if it does. 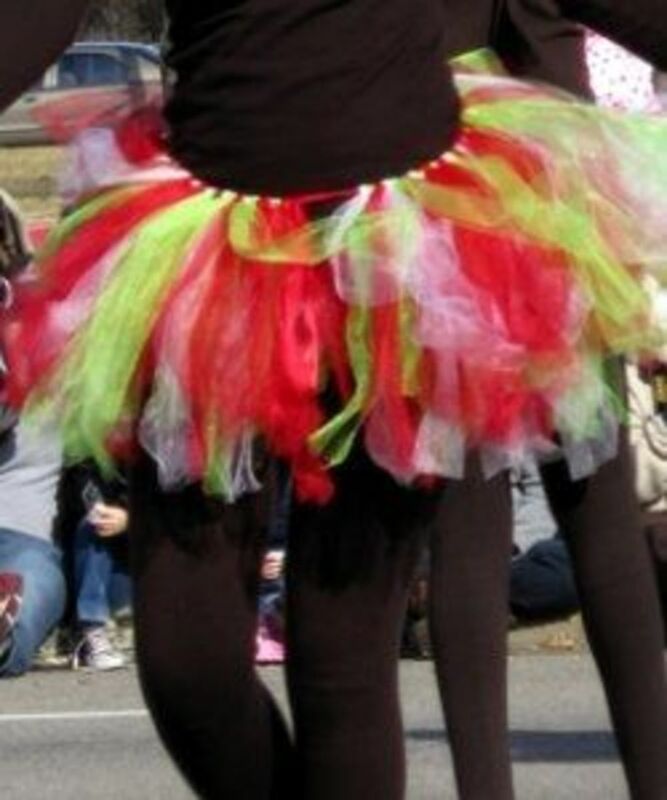 I think the tutu might be like my brightly colored running shoes and it would help me run faster, or at least help my girls to run faster with me.